I came along timelines a couple of times during my MAODE (Master of Online and Distance Education) and one of my fellow students mentioned it. 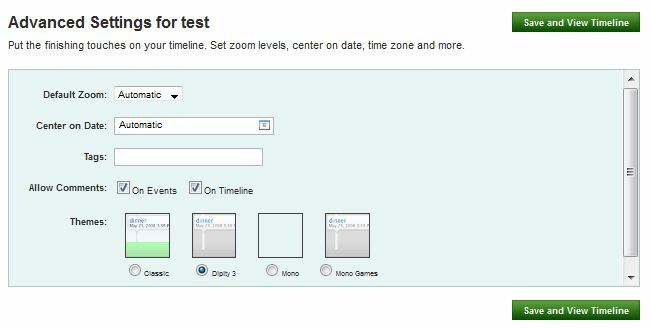 I even considered using it as one Web 2.0 element in my final H807 EMA (End-of-Module Assessment) where I planned that my student need to create an age-by-age guide to feeding a baby and toddler during the first year and present it to a group of parents-to-be. I thought Dipity would be a great tool to realize it, but I decided against because of the requirements for the EMA. 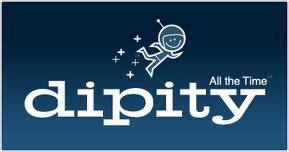 But I nevertheless think that under different circumstances Dipity would be a great tool to realize an age-by-age guide. There are plenty of option show on the left side, but for a basic timeline you simply need the ‘Add event’ button. However, it is worth to check out the other options. 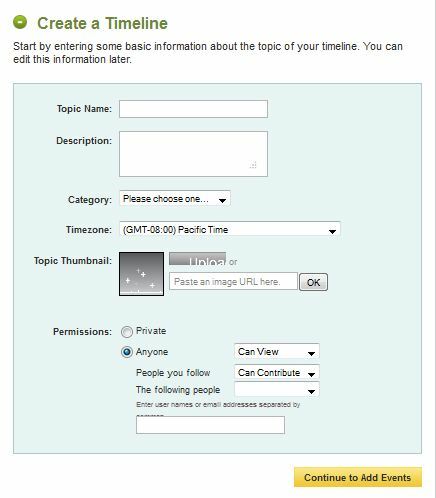 For example, it is possible to create a timeline from your blog entries. 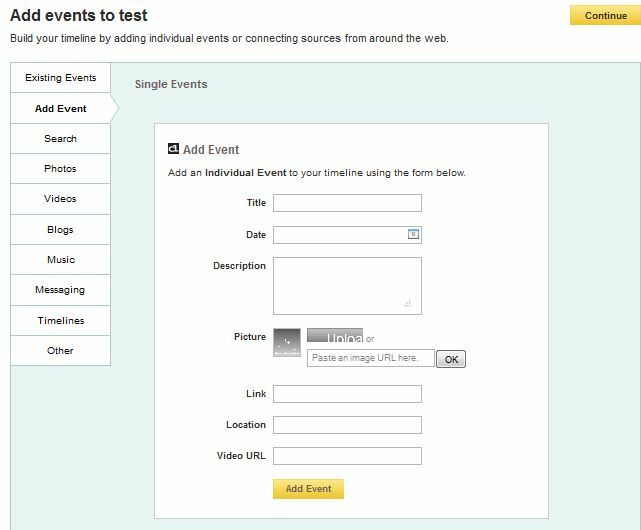 Click on the button ‘Add Event’ and fill out the following form. Add as many events you want, but clicking again on the ‘Add Events’ button. To finish your timeline click on continue and fill out on last window. After finishing the advanced settings for your timeline click on the green button ‘Save and View Timeline’. In case you are not satisfied with your timeline you have the option to delete the timeline. Go to ‘My Topics’ on the top right corner of your account, click on Topic settings next to the timeline you wish to delete, scroll down to the very end and click on the red ‘Delete timeline’ button. You need to confirm that you are sure you want to delete the timeline and that’s it. You also have to option to only remove certain events and/or to add new events, instead of deleting the whole timeline. Unfortunately there seems no option to change an event, but only to remove it and start over. 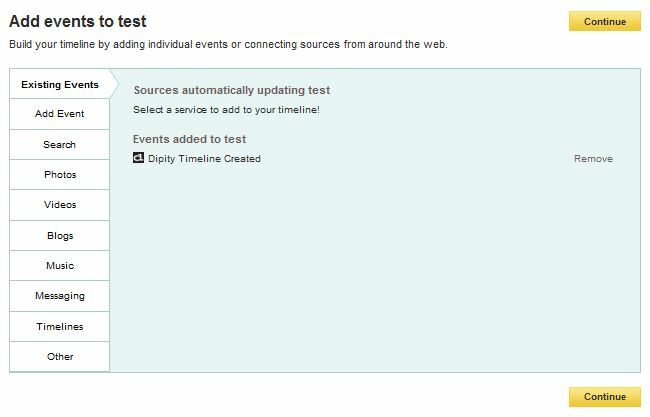 Dipity offers the option to follow events or people or to search for events.